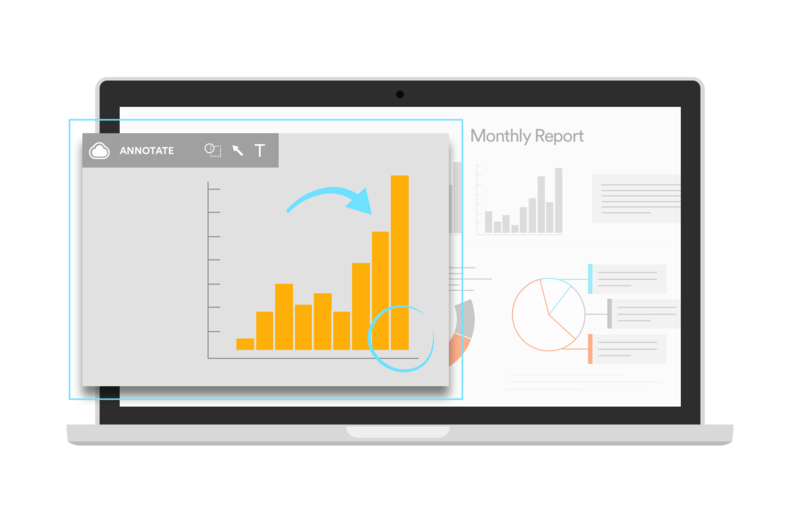 CloudApp comes equipped with a screenshot annotation tool that makes editing a quick and effortless task. Stop wasting time using third-party applications to annotate screenshots and start communicating at the speed of sight. Downloading the CloudApp screenshot annotation tool is quick and easy. Simply access the app from GetCloudApp, from the Mac Store or if you have a PC, from the Microsoft Windows Store. To get started, first register for a free account, download the app, then install it on your machine. Trying to explain an idea with a lengthy email is a waste of time. 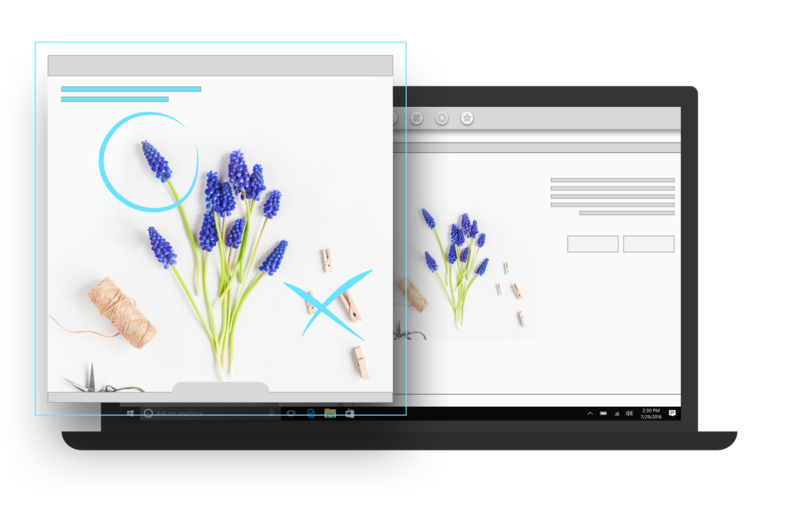 Communicating intricate details is simple when you share a snapshot of your computer screen. CloudApp's screenshot annotation tool allows users to instantly collect, annotate and send screenshots in a few clicks. An image on its own can relay the details of a 1,000-word document in seconds. With CloudApp’s image annotation feature, images can be further tailored to supercharge their efficiency. Make your point faster with customized screen capture. Create a free account when prompted and enjoy a free 14-day trial! At the enterprise level, teams are constantly handling sensitive information. 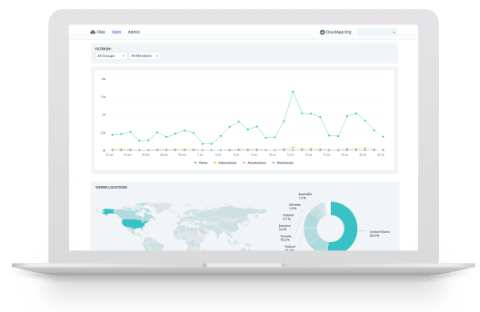 When you share a screenshot with CloudApp, all of the data is encrypted and stored on our best-in-class servers in Amazon AWS data centers. To further bolster security, users can set expiry dates on all outgoing links. When you use CloudApp, you know exactly who is receiving your data and how long they can access it. Need to share only a portion of your screenshot? That’s easy. Simply select the pixelating option in the image annotation tool and blur any details that are not vital. Speedfreaks use their screenshot editor tools constantly. When quickly sharing the details of your screen with another party, there is no better option. Sometimes a screenshot needs a final piece of direction such as circling an important figure. 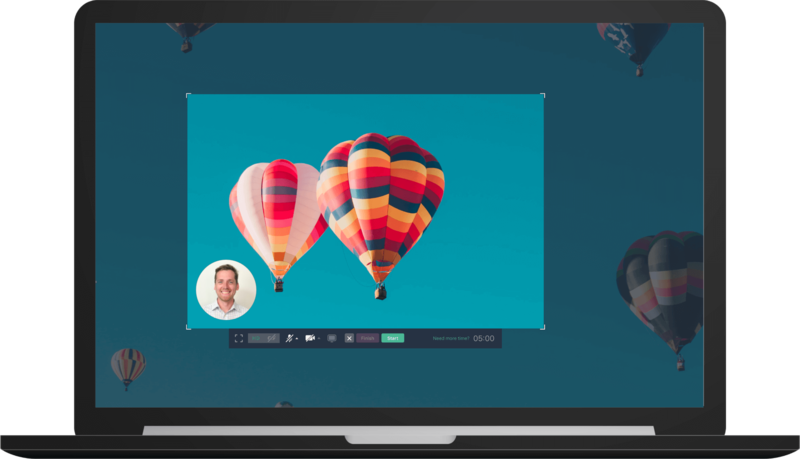 CloudApp’s annotation tool lets users instantly edit their screenshots without switching windows. That’s it! Annotation made easy. You can now share the automatically generated link that contains your edited screenshot. Innovators and tech-wizards move fast. 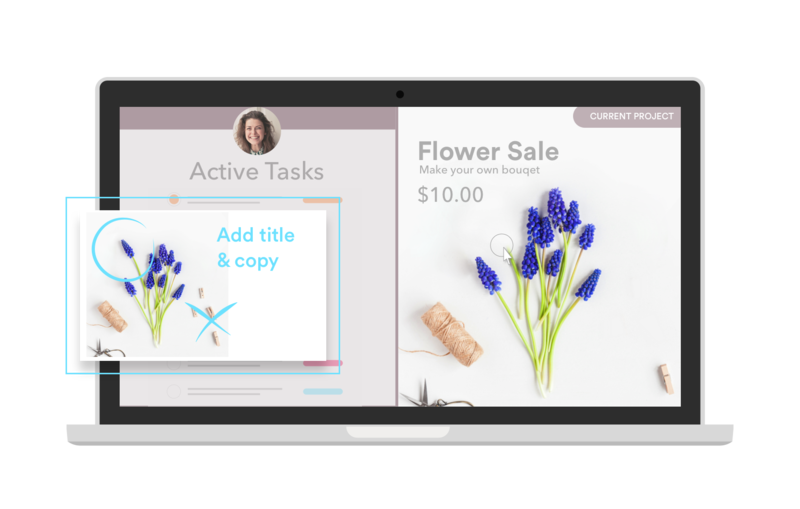 With CloudApp for sales, when you need to explain a set of tasks to a new client, you can save hours. For customer success professionals, the details of a complicated customer support ticket can easily be summarized with a series of screenshots instead. Snap all the images you need in seconds and move on to annotation. 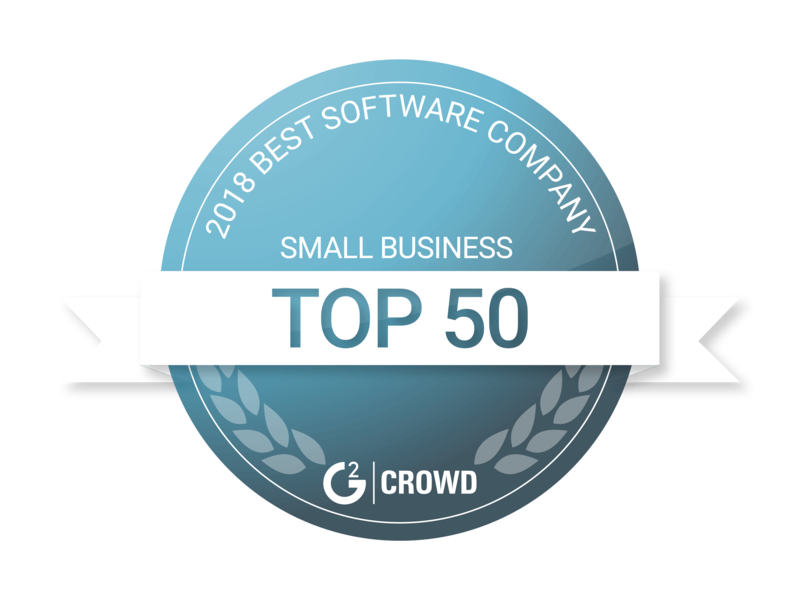 You can also quickly and easily integrate with the best customer service software including Zendesk, Intercom, Freshdesk, and Helpscout. Don’t worry about editing software and use CloudApp’s screenshot annotation tool. Draw attention with arrows, elaborate with shapes and text comments. It’s an integrated process that un-complicates communication. Instead of wasting time creating “how-to” documents, show your contact exactly what to do with the power of visuals. Your team uses a wide range of tools and doesn’t have time to switch back and forth between applications. 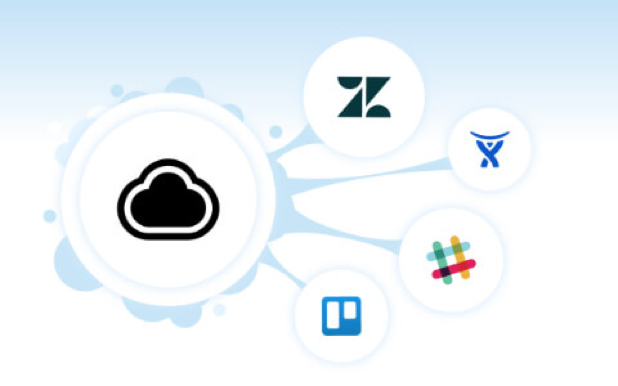 CloudApp works within all of your favourite programs including Slack, WordPress, Asana and BaseCamp. Seamless integrations with your favorite productivity apps allows you to stay on task and worry about the big-picture problems at hand. Every second counts when you are striving to be the best. Stop wasting moments and take your team’s communication to the next level by creating a free CloudApp account today.